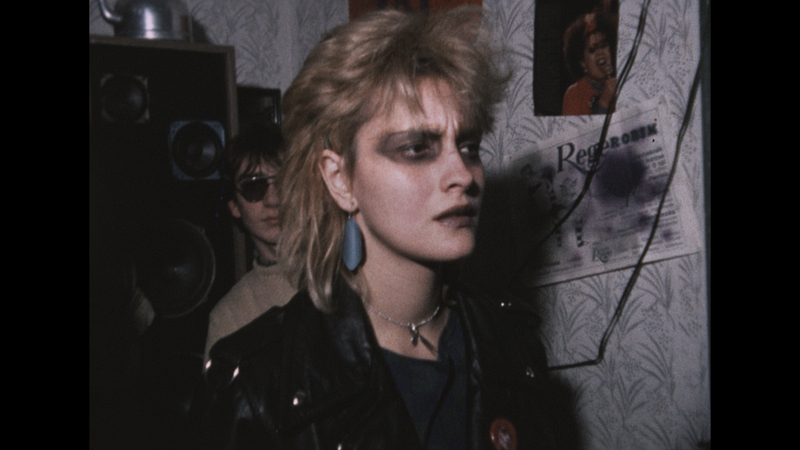 After 20 years, filmmaker Lucile Chaufour revisits a group of young punks who struggled with the communist regime during the early 80’s. How do they see life and political situation in Hungary before and after the fall of the Berlin Wall? Is this what they struggled for? Resurgence of nationalism, the savagery of capitalism, confusion of left-wing and right-wing political visions, how do the (former) punks experience the current crisis?